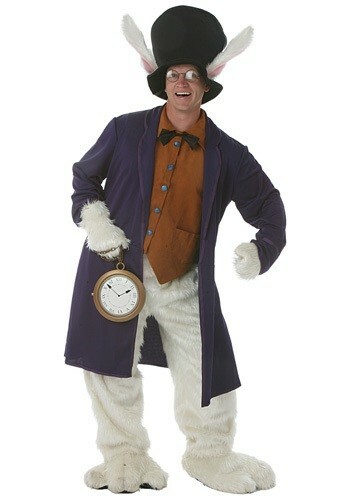 Being the White Rabbit would be stressful, because he's always late! He must not manage his time well enough. 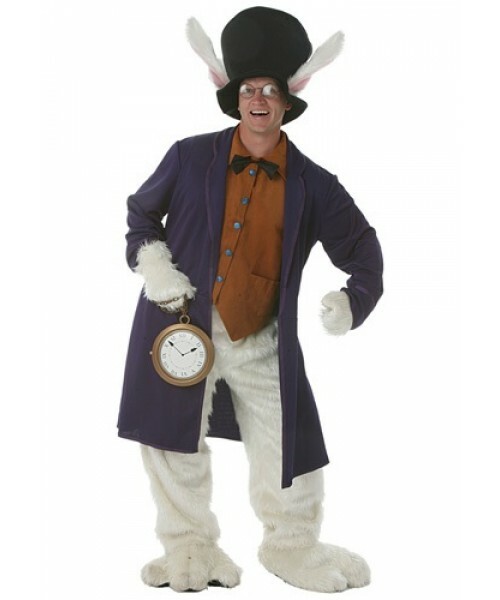 When you go in our Plus Size White Rabbit costume you'll be way more relaxed, comfortable, and on time.